Infinity Crochet is a new method exclusively developed by Briana K. Infinity Crochet transforms not only the look and feel of crochet cables, but the technique involved. Not at all. If you have ever worked with crochet cables you already have the skills to learn how to create Infinity Crochet. 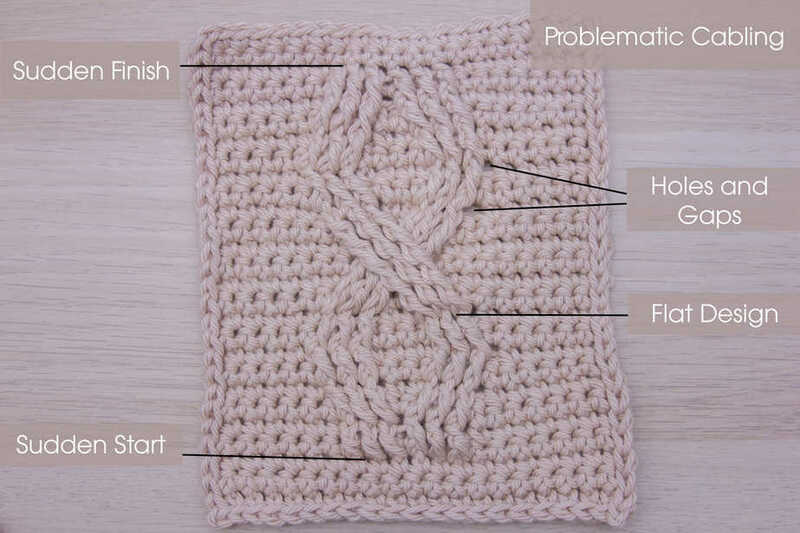 If you are a novice to cables this is the perfect method to learn as it solves many of the previous flaws of crochet cables. 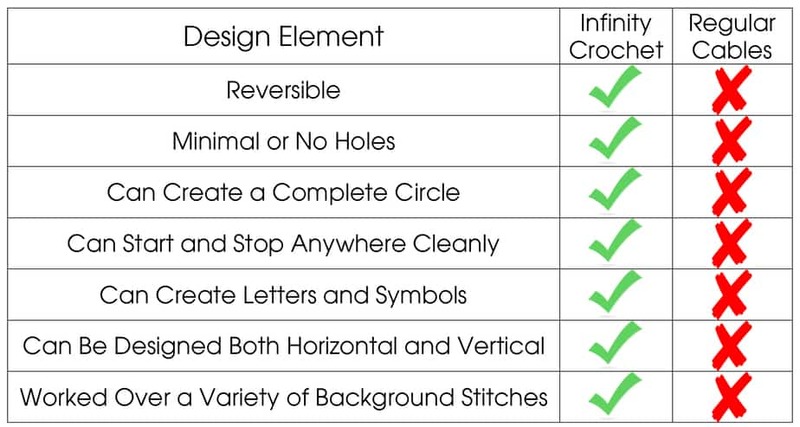 How is Infinity Crochet different from regular crochet cables? Infinity Crochet has a lot more aspect and possibilities than a regular cable. In fact it’s a polar opposite in concept and ability. So what are you waiting for? 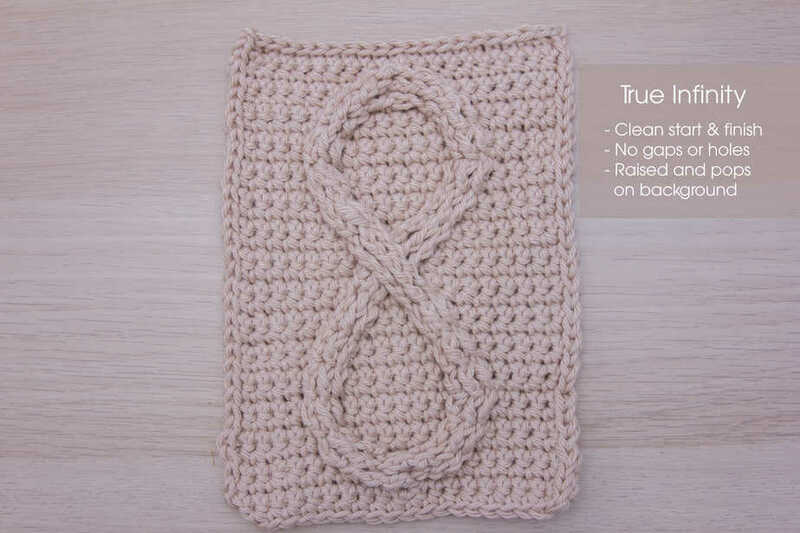 Are you ready to learn Infinity Crochet?